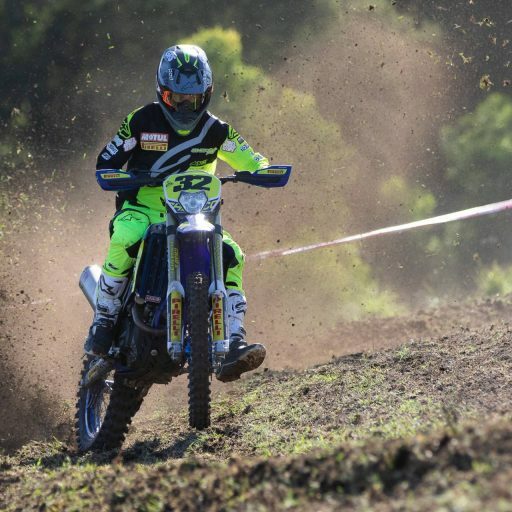 Riding the wave from Dungog, New South Wales (NSW) for Rounds 3 & 4 of the 2019 Yamaha Australian Off-Road Championship (AORC), two of the Championships leading stars hit the ground running a week later for Round 3 of the Pirelli MX Nationals. 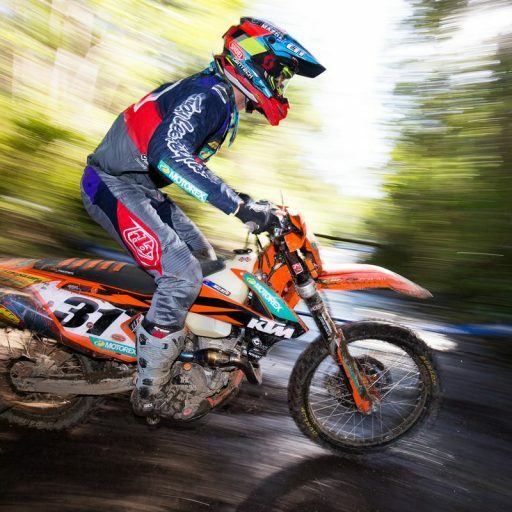 Husqvarna Enduro Racing Team’s Daniel “Chucky” Sanders and KTM Enduro Racing Team’s Daniel Milner headed to Broadford State Motorcycle Complex, Victoria (VIC) to take part in the weekend’s racing, going head on with the likes of Motocross (MX) stars Todd Waters, Kirk Gibbs, Luke Clout and Hayden Melross. 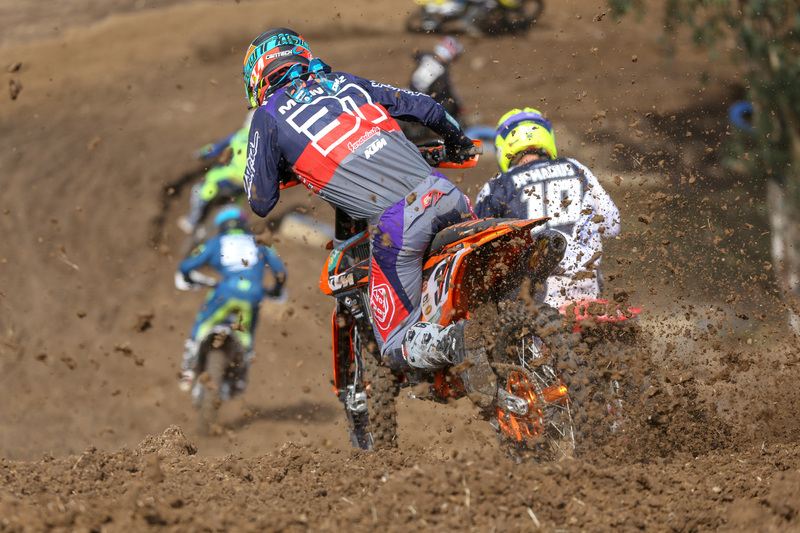 Milner, a formidable force in the AORC E2 class, made an impressive return to Broadford after braving the muddy deluge that awaited him in Appin, NSW for Round 1 of the 2019 Pirelli MX Nationals. Running in the same league as Milner in both speed, technique and ferocity, Chucky was a sight for sore eyes as he breezed through the pack right from the first corner. Renowned for his sheer tenacity and a fear of none, Chucky flew to the front of the pack to tango with Waters, Melross and Gibbs for a spot on the podium. Although suffering a crash on Sunday and dropping to sixth place, Chucky refused to throw in his gloves and instead upheld that insatiable positivity to continue right to the end. Reflecting on his first MX race since 2013 and the confidence built after a superb weekend of Enduro racing in Dungog, NSW, Chucky sat down with Motorcycling Australia to discuss his attitude coming into and leaving Broadford, the lessons learnt from competing in a different discipline and his plans over the next three months until AORC returns for Rounds 5 & 6 in Kyogle, NSW. 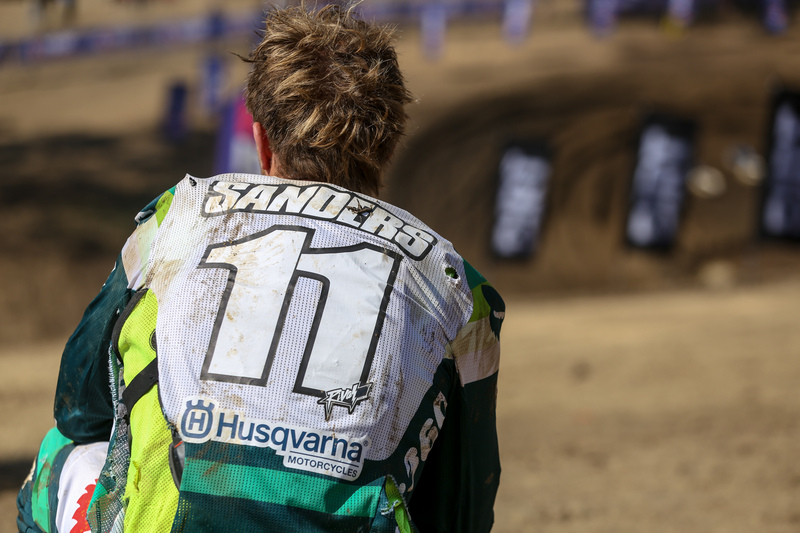 It was your first MX race since 2013. 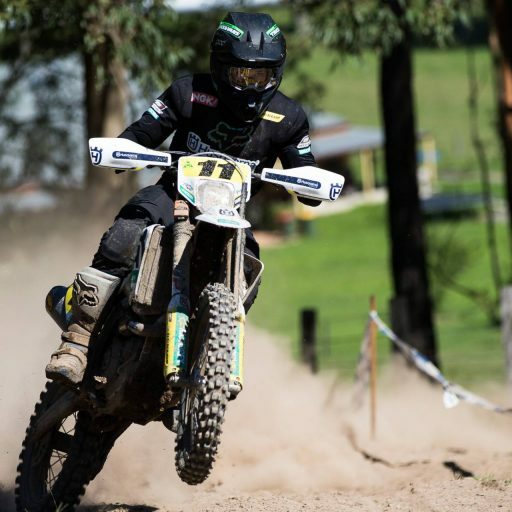 How did you find the racing at Broadford after an enormously successful Enduro racing format in Dungog two weeks prior? It was tough to come out of one National event and straight into another, especially considering there wasn’t a lot of time to prepare another bike. But I was really curious to see how I came out on the other end, especially considering it was a completely separate discipline. Reflecting on it now I know we did the best we could and I am happy with the overall result. Of course, I went into Broadford with some expectations – especially wanting to win – but I am definitely happy with how the weekend went. 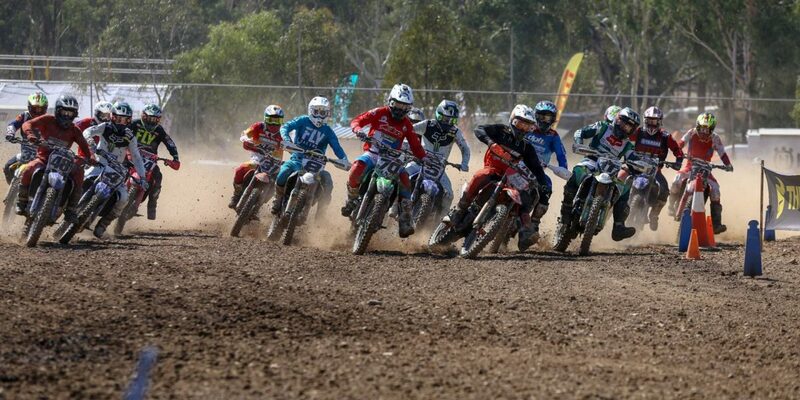 I’m pleased knowing that I shocked myself and a lot of people with the fact that I could run up the front of the pack with the full-time MX competitors, especially considering I came off the back of a massive Enduro weekend and a long drive home from NSW to VIC. Up until you crashed out, you were biting at Todd Waters’ heels. Did you have a game plan coming into Broadford? My game plan was to make it to the first corner clean. Coming into the weekend I would have loved to sit at the front for every race, and before I crashed that happily happened. After that crash I was pretty sore and the bike was really banged up, but I did the best I could and in the end that’s what I came into Broadford wanting to do. Because I’m racing at a high enough level in my own discipline, the impact of racing against big names like Kirk Gibbs or Todd Waters didn’t really affect me. I just focussed on the Qualifier and felt confident in my speed against the other boys. 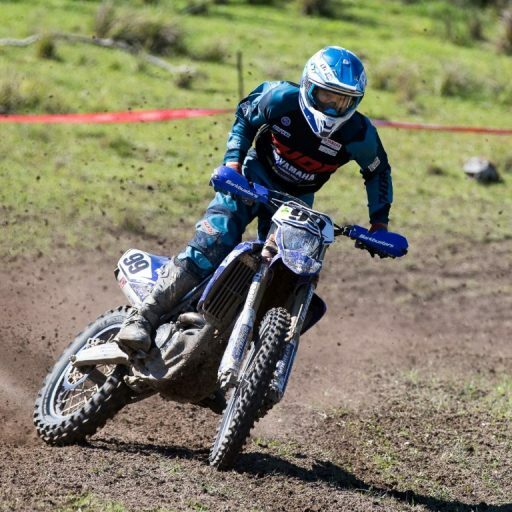 Are there any riding styles or lessons you’ve learnt over the weekend that you’ll bring into your AORC racing, when we hit Kyogle in July? One of the main lessons I’ve learnt from the MX Nationals is that I have the speed necessary to be successful at such events as the ISDE Final Moto, where a consistently high speed is vital to coming out on top. Apart from that major lesson, I came into the event pretty low key and not expecting the world, and I’m continuing to not expect the world afterwards. I didn’t enter the race wanting to “stick it to them” or rub it in anyone’s face, it was simply for training purposes and to do something different from the norm. What’s been particularly positive after the event is that I’ve received a lot of support from current and new fans, who all appreciate and enjoy witnessing a rider compete in multiple disciplines. 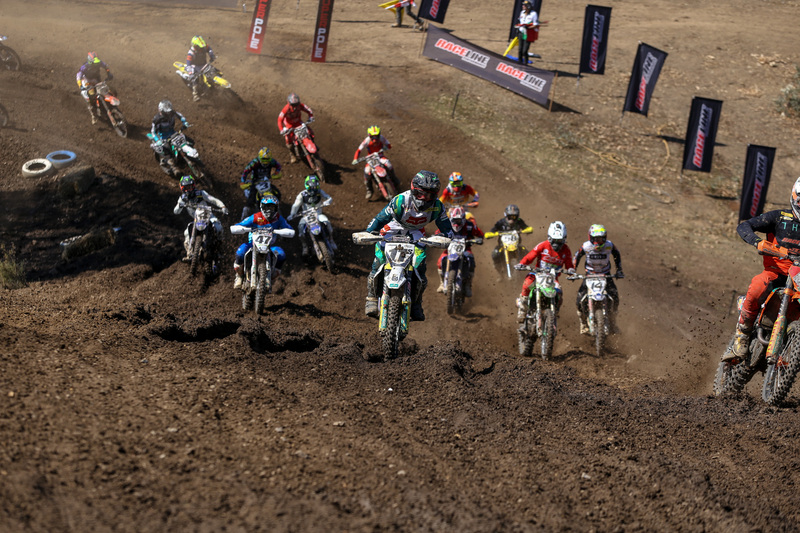 It would be nice to help show riders from other disciplines that strength and tenacity you learn from racing Off-Road. 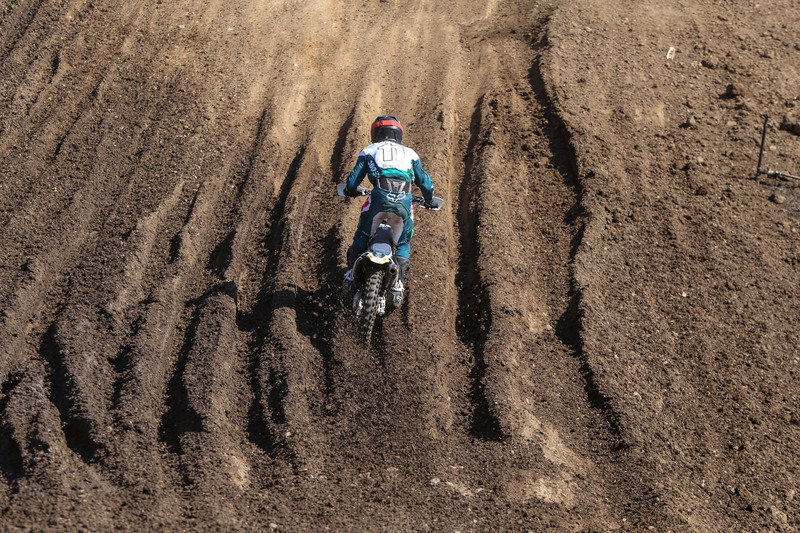 Of course, we can’t fix the world at once, but hopefully the attitude can change where other disciplines looks to the attitudes of Off-Road riders and adopt a similar headspace. What are your plans during this three-month break before Rounds 5 & 6? We’ve got a big gap before Kyogle! I have a few State rounds in between, plus Hattah, but I think my main aim will be focussing on sand training. I’ll be going into Hattah as the reigning Champion and the main goal is to win. I always leave Hattah having learnt a lot, so I’m really excited for July! Most importantly, I need to maintain my fitness and motivation which will be done with a now approach based on lighter training methods. In previous racing season I’ve lost the motivation, so this year I’ve taken a different approach with these lighter training methods. I’m definitely in a better headspace, but I’ll just take everything as it comes and work on staying injury free! AORC returns for Rounds 5 & 6 in Kyogle, NSW for back-to-back Sprints. 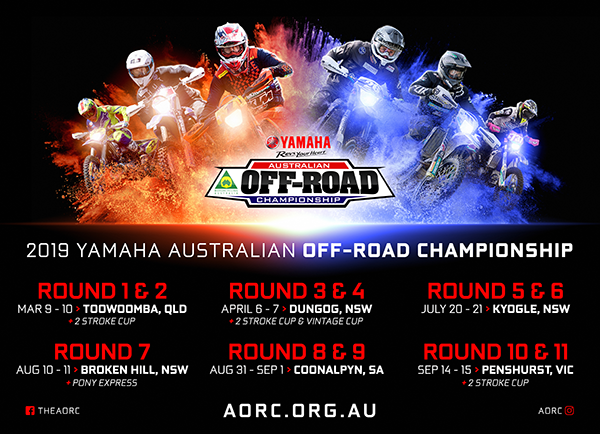 In the meantime, stay updated with all the happenings of the 2019 Yamaha Australian Off-Road Championship by visiting the AORC Website at aorc.org.au, or by following the Yamaha AORC on Twitter and Facebook as well as @aorc on Instagram. Don’t forget to download the Official AORC app via Team App. It’s as easy as download Team App and search ‘AORC’! 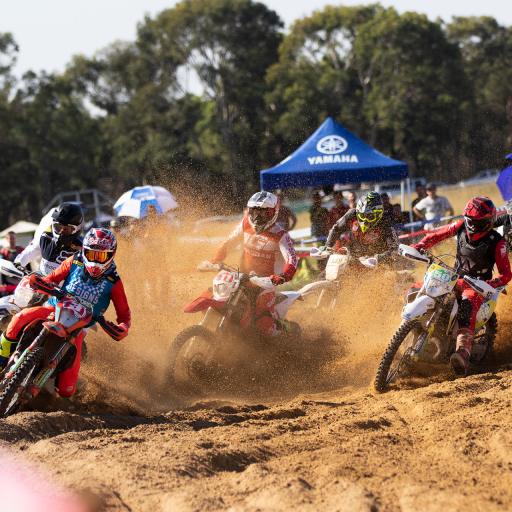 The 2019 Pirelli MX Nationals heads South now to Murray Bridge from Rounds 4 & 5, from 4-5 May. To learn more on the 2019 Championship, click here.